Ride your bike to the train, take the train out of the city, go for a hike, ride the train back to work, and bike home in the afternoon with the Arc'teryx Jericho Backpack. 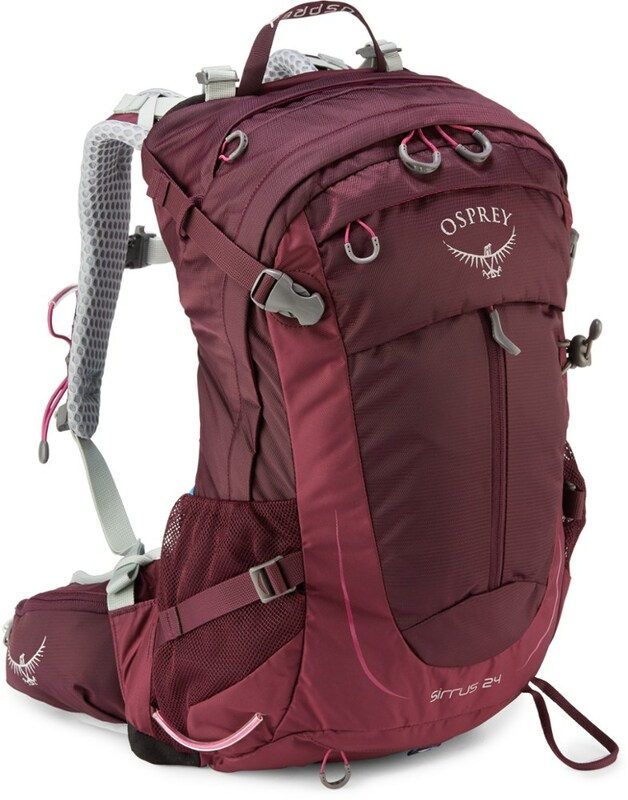 Made of weather-resistant 500D ripstop nylon, the Jericho's comfortable doing pretty much everything, with padded sleeves for your laptop and tablet and top access for backpacking-style organization. 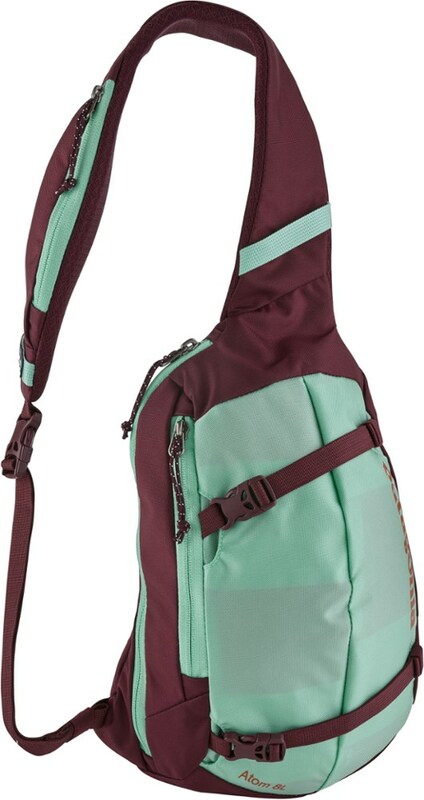 The padded back panel and removable waist belt make for comfortable carrying, and the side compression straps allow you to strap gear onto the outside of your pack or cinch down your load for stability. 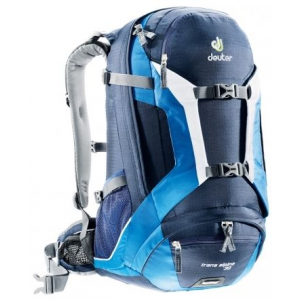 Blending the look of a traditional top-loading daypack with large volume and speedy access to digital devices makes the Arc'teryx Jericho Daypack ideal for daily commutes or travel. CLOSEOUTS . 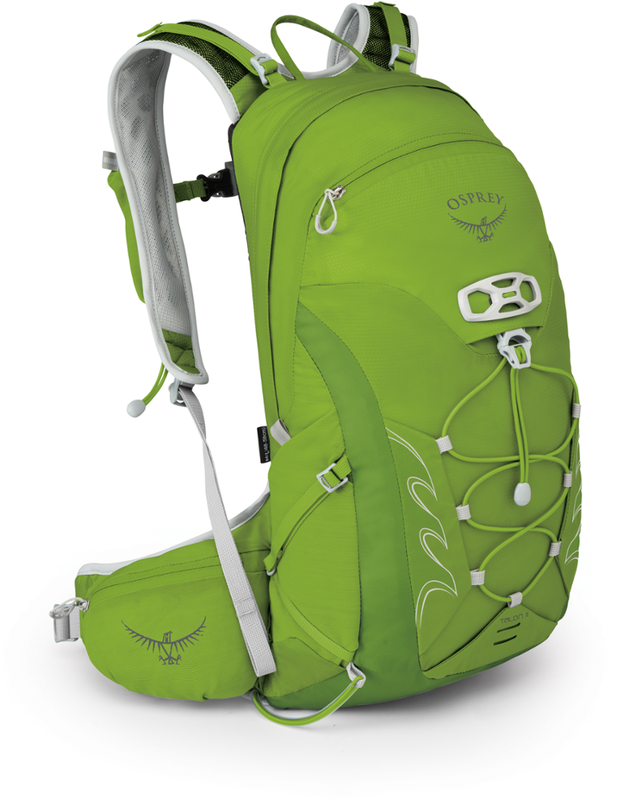 Safely organize your gear on your back and commute or travel in style with the Arcand#39;teryx Jericho backpack. 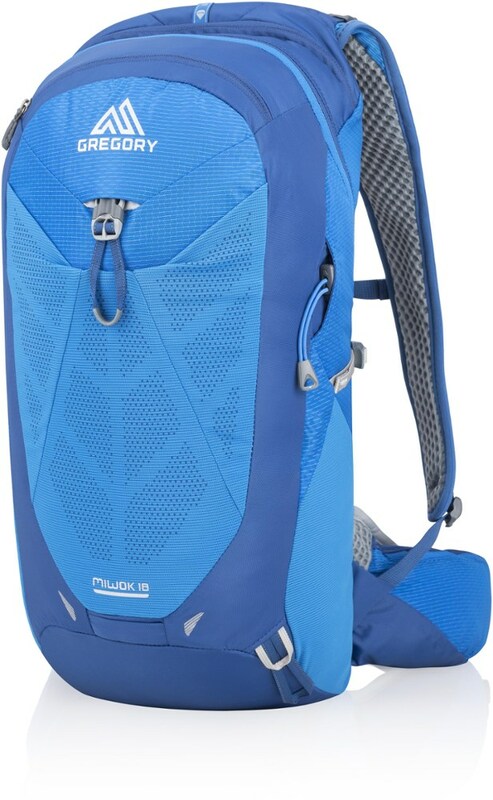 With an internal, removable frame, it may feel like a backpackerand#39;s companion, but this pack is meant to protect your gear in padded comfort. Available Colors: BLACK, BLUE SMOKE, IRON ANVIL, RUSTED COPPER, BUCKEYE. 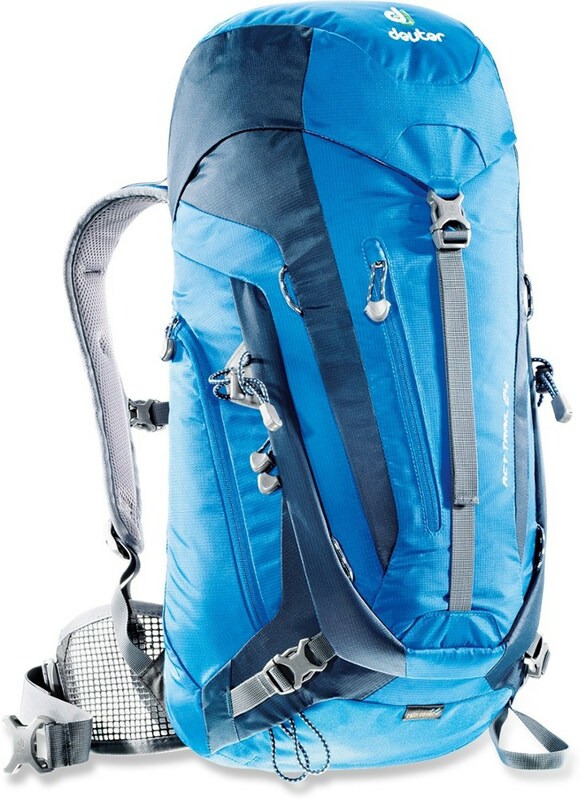 The Arc'teryx Jericho Backpack is a mashup design that blends the look of a traditional top loading daypack with speedy access to digital devices and a larger volume ideal for daily commuted or travel. 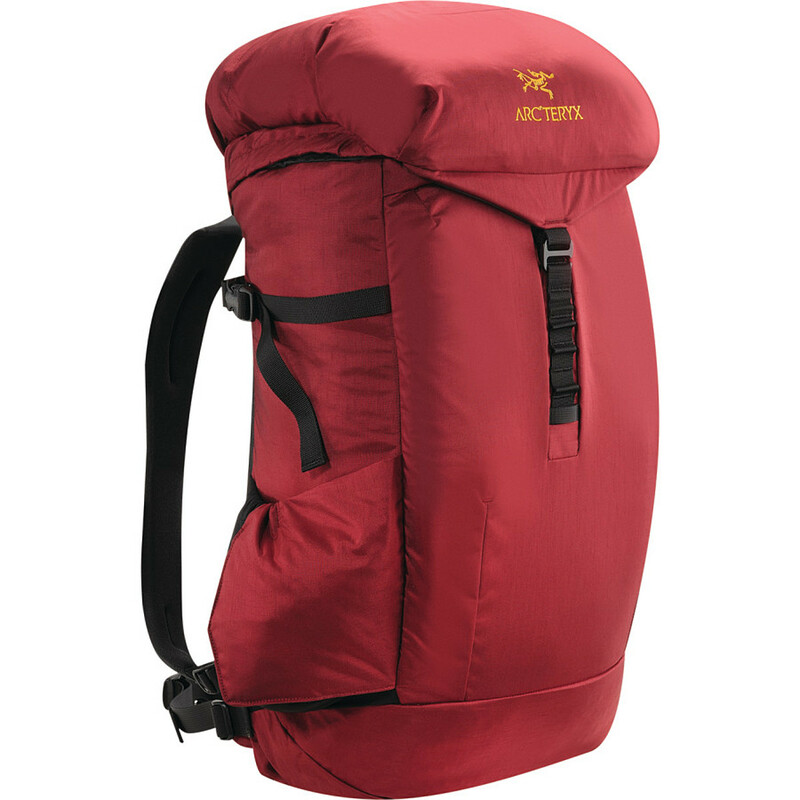 The Arc'teryx Jericho is not available from the stores we monitor. It was last seen January 9, 2018	at Backcountry.com.